Clean every corner of the house thoroughly. Decorate the entrance to your house Rangoli designs. 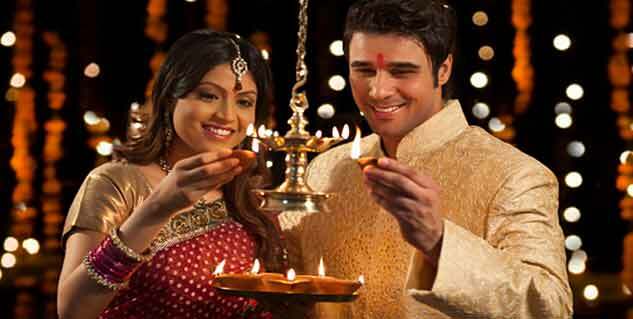 Substitute the electric lights with oil lamps. Check the label of crackers for a “smoke-free” alert. 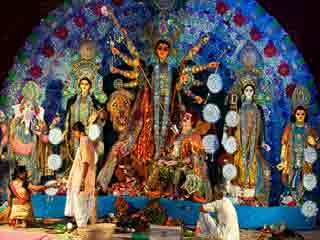 Diwali is a five day festival celebrated in epic scale all over India and a few countries abroad. Psst, we all know that. Don’t we? What we don’t know as opposed to what we assume we know is how to celebrate Diwali. 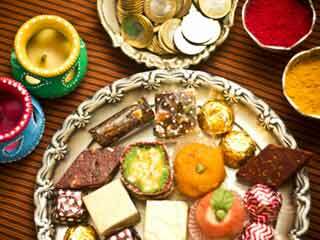 The colourful lamps lit through nightfall, crackers rocketing up into sky, lip-smacking sweets and lots of laughter. Are we doing it all because everybody else does it? Do we really know how to celebrate Diwali? 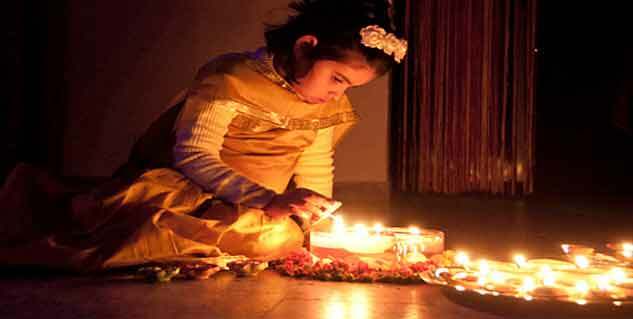 Below is a guide tour to celebrating Diwali in its true spirit while keeping the environment in check. Do your homework well. 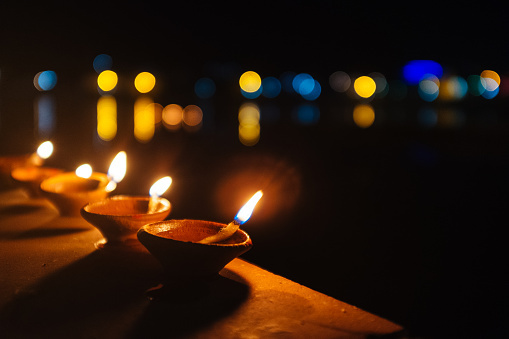 Find out what Diwali really is. Did you even know it lasted 5 days? Prepare for the holiday. Make sure you clean every corner of the house thoroughly before the first day of Diwali. Clear the laundry bag, sort papers out in your home and business area; just rid yourself of any unnecessary elements. Decorate the entrance to your house or business with motifs of Rangoli designs preferably with the naturally available sources such as flower s and leaves. Not only will these make the house look bright and beautiful but also help you in cutting down the usage of plastic decorations that are harmful. To make your home smell fresh, light incense sticks instead of air fresher. 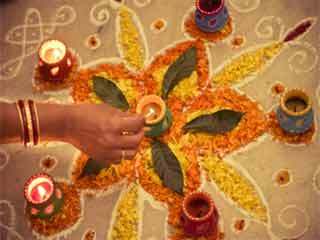 For Rangoli design ideas, browse the internet. 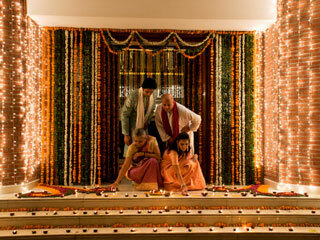 Substitute the electric lights with oil lamps, also called diyas, and place them in different corners of your house. After turning lights on, light candles. The oil lamps will not only cut down on electricity consumption but are also environment-friendly for they are made of bio-degradable materials. Besides, they can be reused the next year. 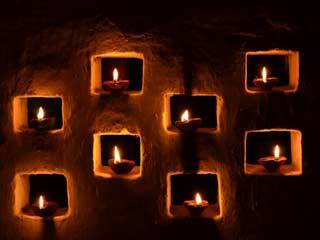 For a fun-filled Diwali, buy plain clay diyas and decorate them. But only if you just cannot abstain from it. If you must burn firecrackers, make sure that you check their label for a “smoke-free” alert. These may, as is obvious, cost slightly more than others. 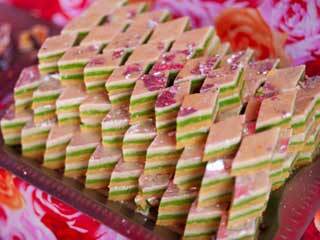 Ask the local vendor for eco-friendly crackers that are made of natural herbs and therefore, cut down the level of smoke inducing chemicals. Also, try purchasing crackers that do not add to the noise pollution. Make a difference. That’s probably the least that people think of doing on Diwali. Pass out your old clothes and items you don’t want to the under privileged. This will make your Diwali not only brighter but meaningful. Do buy crackers that are of a reputed brand i.e. from a well known shop. Do handle the firecrackers with care. Make sure you have read the instructions on the label of the firecracker before bursting it. 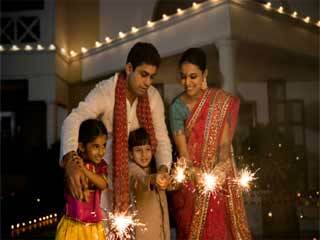 Do make sure that you accompany young children when they set outdoors to burst crackers. Do wear well-fitting clothes made of cotton. Do not carry firecrackers or throw them at people. Do not burst crackers in crowded spaces. Do not burst crackers bare feet. Do not ignore a burn or injury. Instead, wash the affected area by sprinkling lot of cold water and seeking medical help immediately.